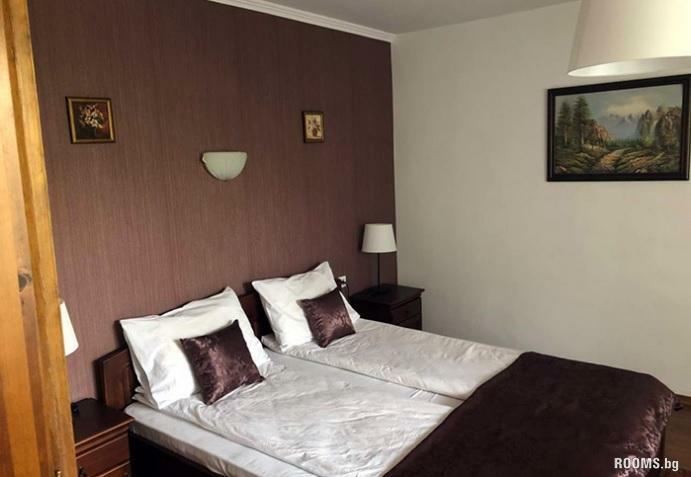 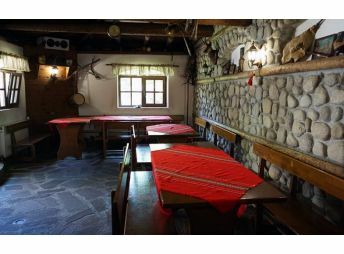 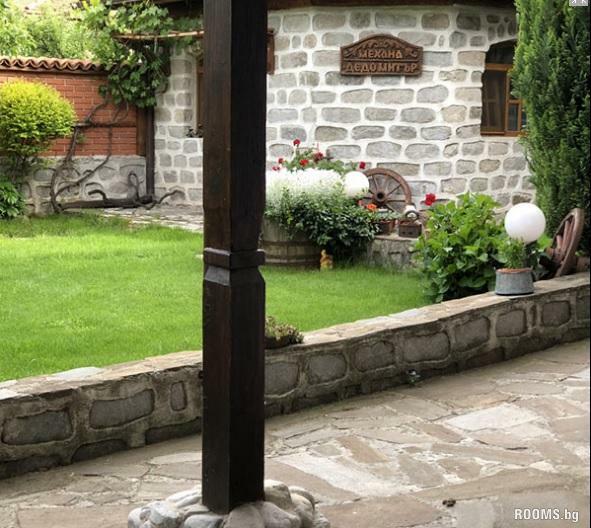 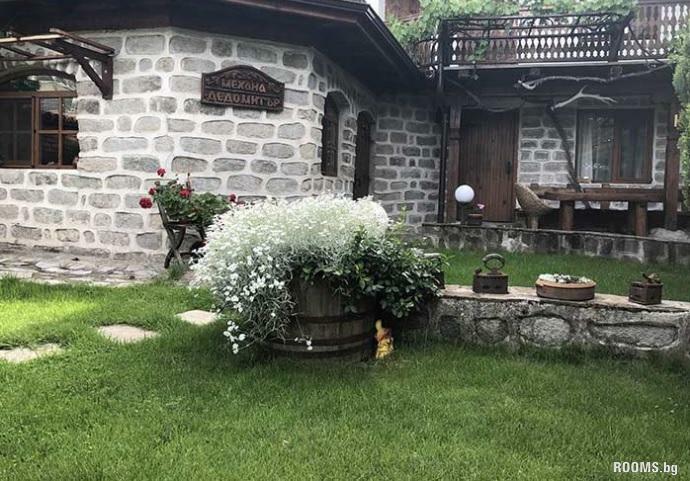 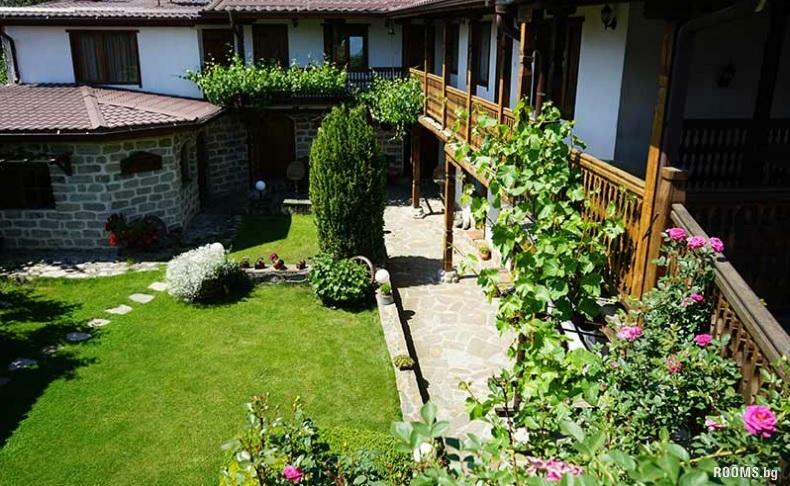 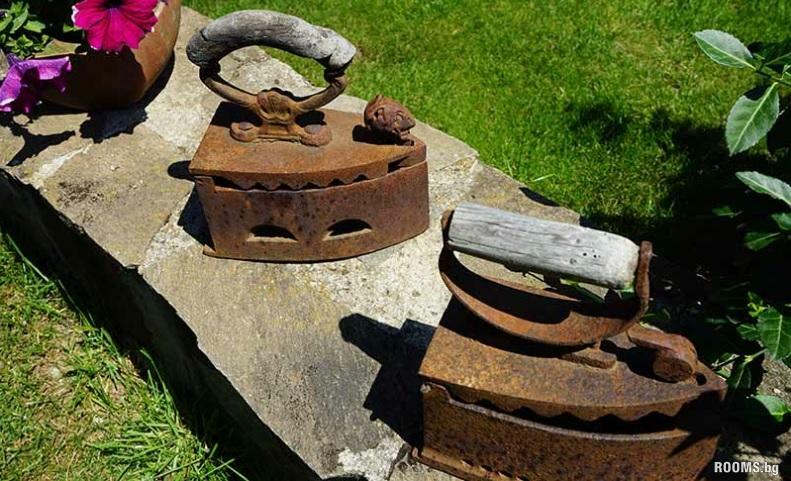 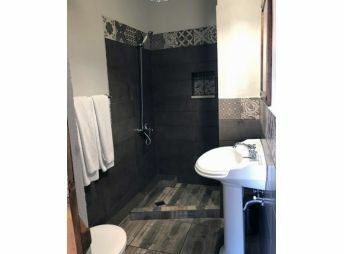 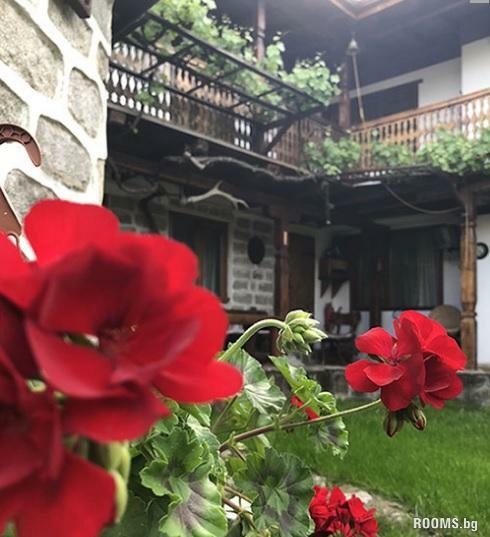 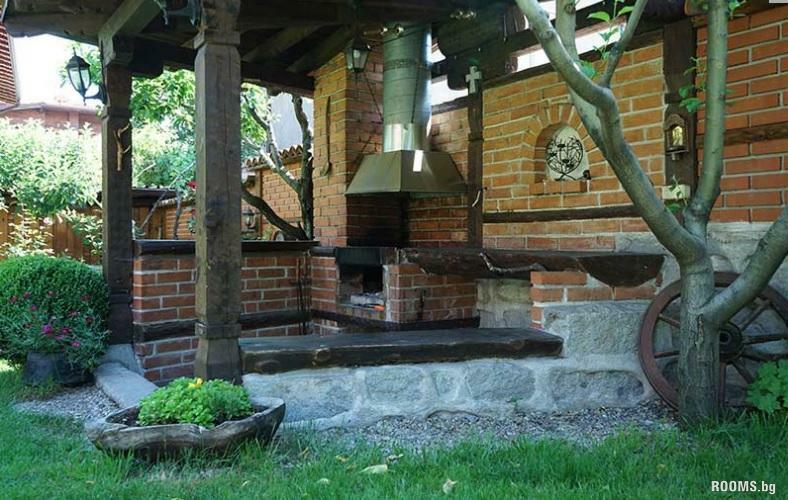 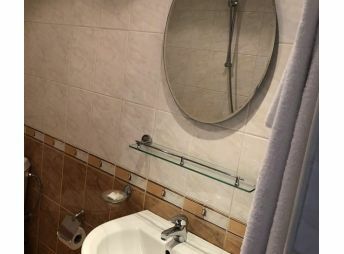 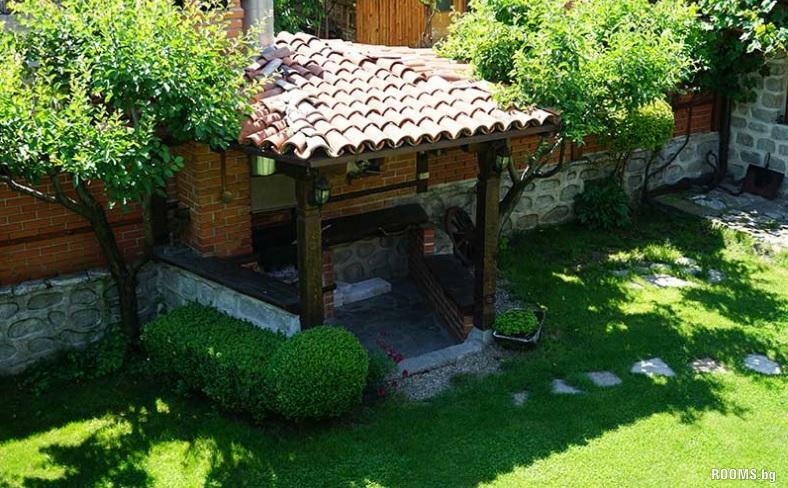 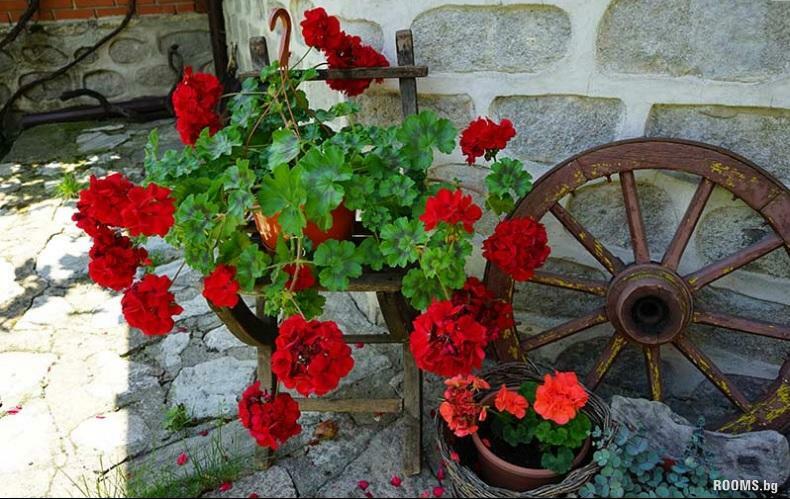 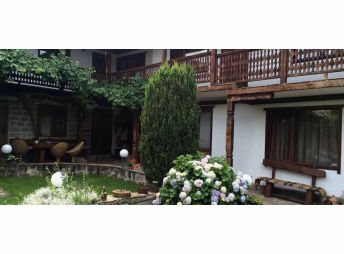 Klecherov house is located in one of the most famous Bulgarian ski resorts - Bansko, it is a comfortable family house finished throughout the year and each season to accommodate their guests. 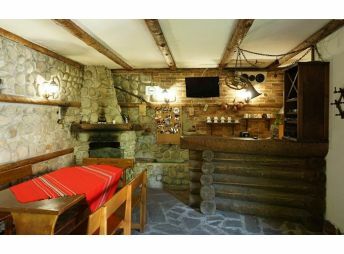 The house was built in traditional style swimsuit - white plaster, wooden props, tiles, suitable stone and beautiful interior. 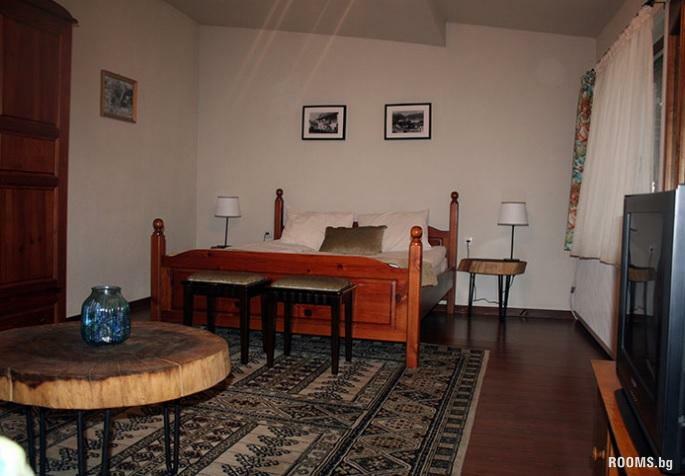 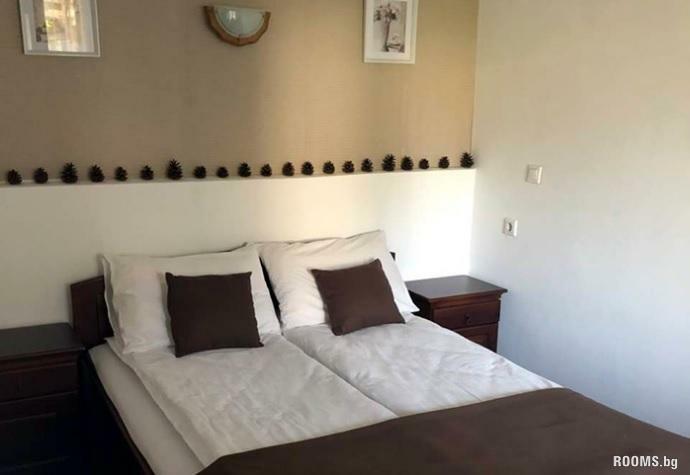 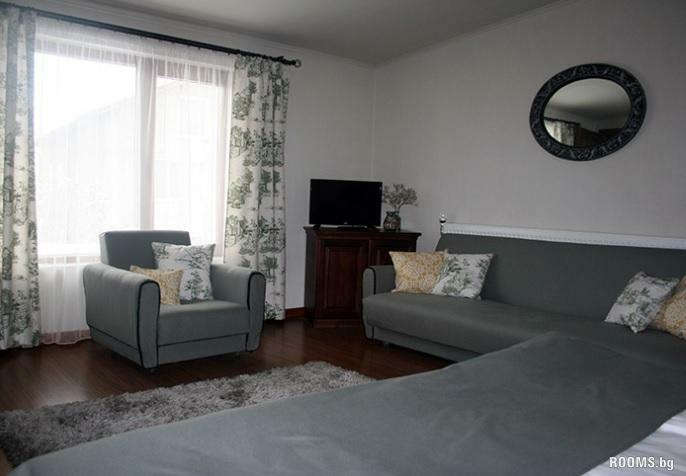 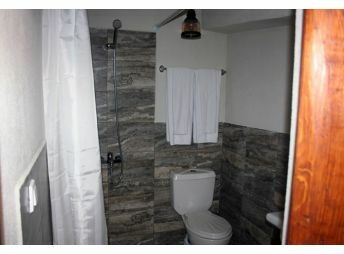 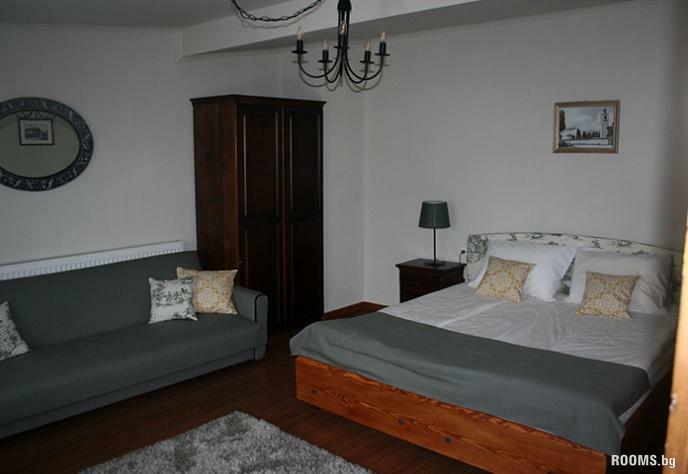 The rooms, each of which we recommend are an excellent place for recreation, are furnished with bathroom and everything. 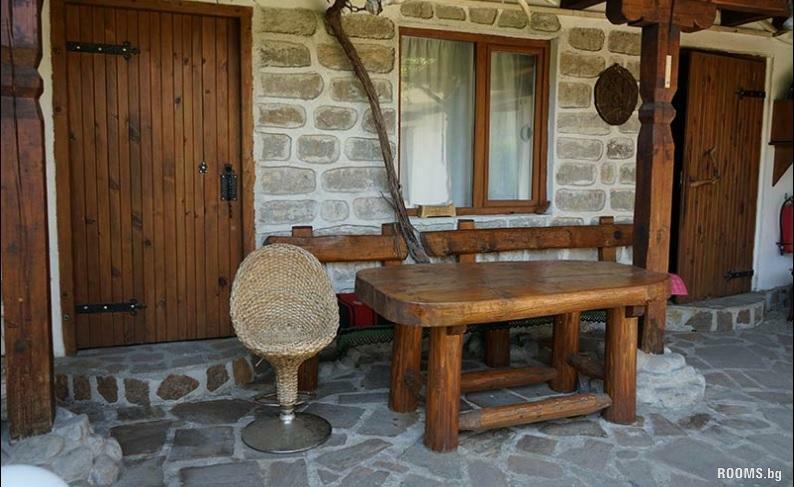 The yard has porch, which can be used by guests of the house and authentic tavern with a fireplace and all amenities.